Cummins will continue to focus on its core business markets – engines, power system, spare parts and distribution services. Our success in core business are common, such as Cummins’ largest engine platform – QSK95; the latest release of X15 series engines offering the best fuel economy and maintenance costs at the same level. This engine uses parts of patented technology, such as innovative monomer post-processor, volume reduction of 60%, weight reduction of 40%. Cummins intensified its investment in the commercialization of electric technology earlier this year, combining Cummins’ expertise and important experience in electric drive systems. Cummins will begin delivering electric drive systems such as battery electric vehicles and plug-in hybrids in 2019. This is just the first step in Cummins’ entry to the top electric drive system, leading the commercial vehicle and the industrial market. Cummins offers zero-emission natural gas engine systems that highly fit to meet the needs of the city for air quality problems. Natural gas engine technology reduces carbon footprint, especially when combined with renewable natural gas, natural gas engines can achieve “negative carbon”. 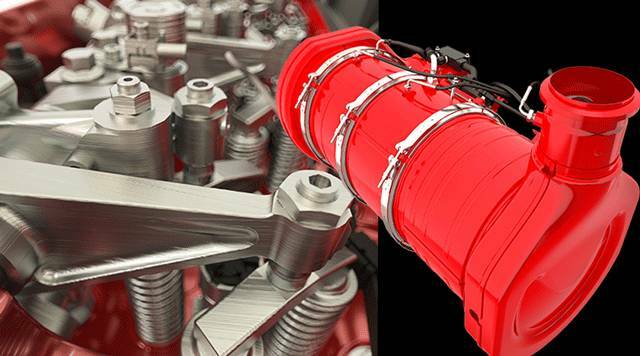 In addition, Cummins increases the extensive R & D investment in the application of fuel products. Cummins established a new organization within the company – the Digital Advisors, led by Sherry Aaholm, Chief Information Officer in May 2017. This new organization will enable the company to achieve efficient innovation, to bring concept from the concept stage into the commercial implementation in the most rapid and effective way. 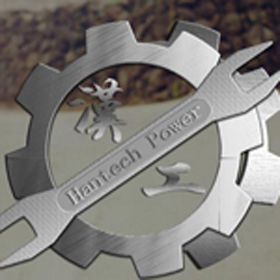 Hantech Power is a professional Cummins engine and spare parts supplier, also Cummins diesel generator set manufacturer in China, including 4B/6B/6C/6L/N855/M11/K19/K38/K50/ISF2.8/ISF3.8/ISM11/QSM11 series, etc. » How to Identify Fake Domestic Diesel Engine?